Editor’s Note: Live outside of the USA? Click here for international streaming options. The NHL Awards show is the final event to end the 2016-2017 hockey season. The best of the best players will be there and we’ll finally find out who will win this year’s batch of awards. The show begins at 8:00 p.m. ET on Wednesday, June 21st in Vegas. You can definitely get an NHL Awards live stream without cable if you’re interested. You can watch NHL Awards online with a streaming service. There are several options on the market that will let you watch NBCSN, the channel broadcasting the event, live streaming. Keep reading the below guide to find out which services you’ll have to choose from. AT&T’s streaming service, DIRECTV NOW, will let you watch NHL Awards streaming. NBCSN is included in the $35 per month starting package on the service. Additionally, there are about 60 other channels, including ESPN, ESPN2, FS1, TNT, TBS, and much more. 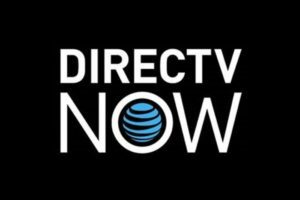 Take a look at the full DIRECTV NOW channel list to see all of the channels you can stream. 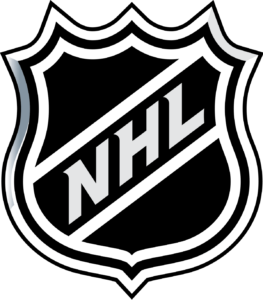 You can start a 7-day free trial right now to get your NHL Awards live stream free! Sling TV is a streaming service offered by Dish Network that’ll also let you watch NHL Awards online without cable. “Sling Blue” is one of the starting packages on the service and costs $25 per month. There are about 40 channels to stream, including NBCSN. There’s a weeklong free trial on Sling TV as well that can be another way to stream NHL Awards free. Additionally, if you want to sign up for the service make sure you take a look at the current deals for new subscribers. If you have more questions on the service, take a look at our Sling TV review. PlayStation Vue will also let you watch NHL Awards without cable on NBCSN. The starting package costs $29.99 per month and offers a broad channel lineup of about 50 channels. The large PlayStation Vue channel lineup makes it a great choice as a full cable replacement. Plus, there’s a cloud DVR and a 5-day free trial on PlayStation Vue, so you can watch and record the event for free. Another good option to watch NHL Awards online is fuboTV. There are more than 50 channels in its starting package, with a heavy focus on sports channels. The package costs $35 per month and also comes with a cloud DVR. 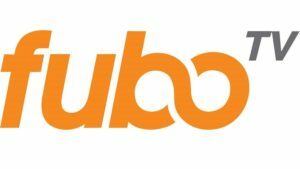 You can learn more about the service in our fuboTV review. And, you’ve got another option to get an NHL Awards live stream free with fuboTV’s own free trial. There have been plenty of predictions leading up to the NHL Awards. No matter who you ask, you’re going to get a different answer on who should win each award. One thing is for sure, there’ll always be surprises, which make the night an exciting event for all types of hockey fans. Take a look at our full guide to watching the NHL without cable. Also, if there are any other sports you want to watch you can check out our full sports guide.